SENSYN ROBOTICS to Exhibit at "AirWorks China 2018" Sponsored by DJI Planned Presentation on the Theme of "Advanced Approaches to Business Automation in the Japanese Market"
SENSYN ROBOTICS, Inc. (SENSYN ROBOTICS, Head office: Shibuya-ku, Tokyo, President & CEO: Taishin Demura), the company known for providing commercial robotics solutions for businesses and local governments will exhibit at the conference "AirWorks China 2018" sponsored by DJI for drone users and developers to be held in Shanghai, China on Thursday, 30 and Friday, 31 of August. SENSYN ROBOTICS will be the only drone-related company to exhibit at the event from Japan. 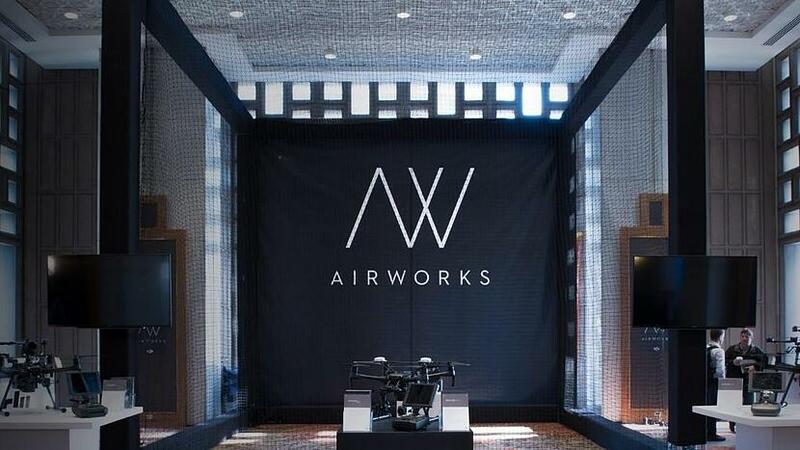 AirWorks sponsored by DJI, a global leader in consumer drones, is a notable conference for industry stakeholders where all the major players in the drone industry gather together. The concept of the conference, which will be held in Shanghai, China this time, is "AN OPEN PLATFORM FOR ALL," and the event will focus on industrial drone ecosystems that are developing in the APAC region, and on successful case studies from the companies that introduce and utilize drones all around the world. With "Industry 4.0" as advocated in Germany, the world is paying attention to technologies that promote efficiency and automation mainly in the manufacturing industry. At the conference, SENSYN ROBOTICS will display products such as "SOLAR CHECK(*1),"the automated inspection package for PV power plants, "DRONEBOX(*2)," which realizes fully automatic operation of drones, and " FLIGHT CORE(*3)," the integrated business automation platform that was recently announced.Also, on the 30th, Demura will give a presentation with the theme "Advanced Approaches to Business Automation in the Japanese Market," introducing advanced examples in the Japanese market and announcing packaged solutions to be released in the future. For our company, which changed its name to "SENSYN ROBOTICS" in July this year, the conference will be the first attempt to participate in a large overseas event. Going forward, we will accelerate and expand our collaboration with DJI, and use the event as an opportunity to communicate the high level of practicality and overwhelming technical capabilities of our solutions to not only Japan but also China and global markets, allowing people to get to know our abilities to tackle a wide range of social and customer challenges. 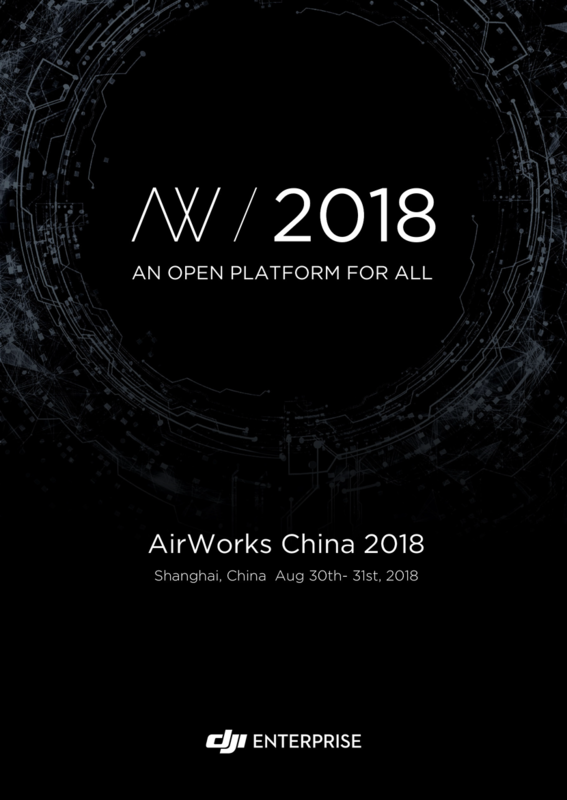 About DJI "AirWorks China 2018"
AirWorks China 2018 is conference sponsored by DJI for sharing the latest technology and systems utilizing drones and proposing solutions that make use of drones to tackle the issues that various industries face.The ways in which developers, partners, and operators can transform drone ecosystems and expand their possibilities will be discussed.The conference consists of keynote lectures, workshops, booth demonstrations, outdoor demonstrations, and developer roundtables. DJI, the world leader in consumer drones and aerial photography technology, was founded and is operated by staff who are enthusiastic about the realization of remotely-controlled multicopters, and is an expert in flight control technology and camera shake correction. DJI develops and manufactures innovative drone and camera technology for professional and amateur users. DJI is working to make aerial photography technology and tools more accessible, easy to use, and safe for creators and innovators around the world. With offices in North America, Europe and Asia, and users in more than 100 countries worldwide, DJI products are currently used in many industrial fields including movies, advertisements, construction, firefighting and agriculture. PV Power Plant Inspection Package "SOLAR CHECK"
The drone-based PV power plant inspection package "SOLAR CHECK" is a service that can drastically change operations by automatically flying a drone and providing an integrated solution from acquisition of data to analysis and output of reports. It can be used overseas with English language support and addition of functions. Fully Automatic Operation Drone System "DRONEBOX"
"DRONEBOX" is a fully automated operational system for drones that enables automatic take-off and landing, automatic charging, and data linking. It is the core solution of our efforts for promoting automation and generalization. Drone Work Automation Platform "FLIGHT CORE"
Integrated platform that realizes automation of customer operations. "FLIGHT CORE" consists of three systems: a ground control system, a work performance control system, and a data linkage system, enabling easy realization of work automation by drone without special knowledge or skills. Since our establishment in October 2015, we have been developing business solutions that combine robotics technology such as drones with advanced technology. In particular, by promoting automation and generalization, we are proposing new ways to solve business problems, including saving labor and enabling unattended operations. In this way, in addition to helping tackle the social issues facing Japan, we plan to offer a diverse range of solutions developed in Japan, a front runner of global challenges, to the rest of the world.